Inca Alpaca, so soft! 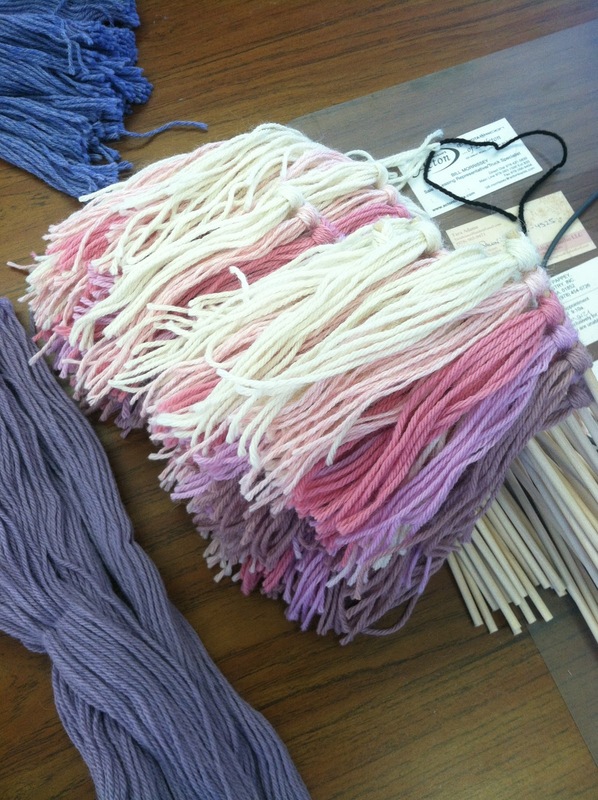 Readying materials for Fall 2012. Love MillaMia? We do too. 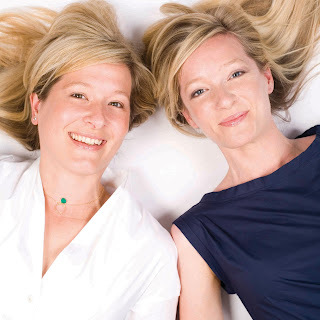 When we first met these two charming sisters at TNNA last year, it was a partnership made in heaven. 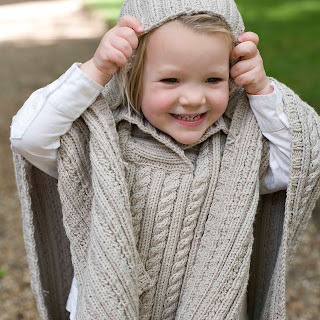 And if I'm dragging late in the week or early in the morning, all I need to do is look through their adorable photography from one of their three awesome books of knitting patterns for children, and my mood instantly improves. Do you own any of these books? Do you want to? 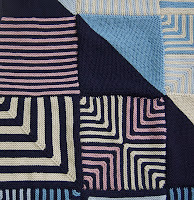 Join the MillaMia Knit-a-Long on Ravelry, organized by the lovely Max (moderator for the very active MillaMia Ravelry group)! 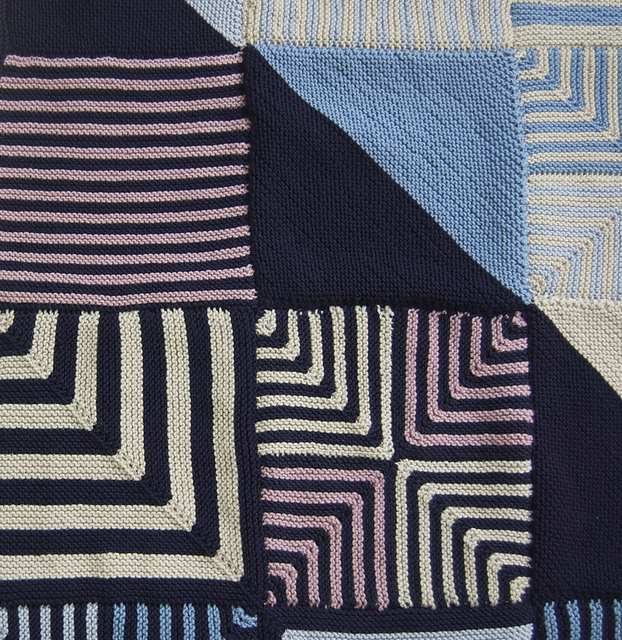 Participants will be knitting the Inspiration Blanket (Rav link) by Louise Zass-Bangham, a gorgeous colorwork blanket in MillaMia Naturally Soft Merino. 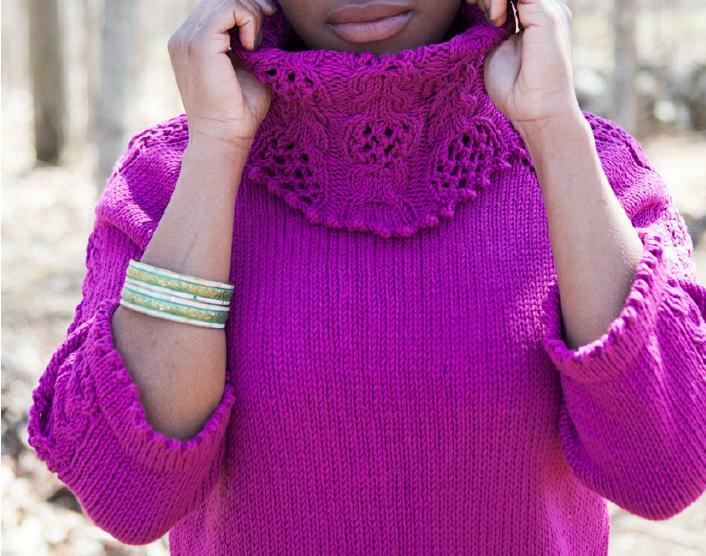 From the designer, "A beautiful project for developing your skills, or a fun adventure into the cool things you can do with humble garter stitch. Shown in MillaMia Naturally Soft Merino, this is a great lap blanket or cherished baby blanket that won’t be outgrown." 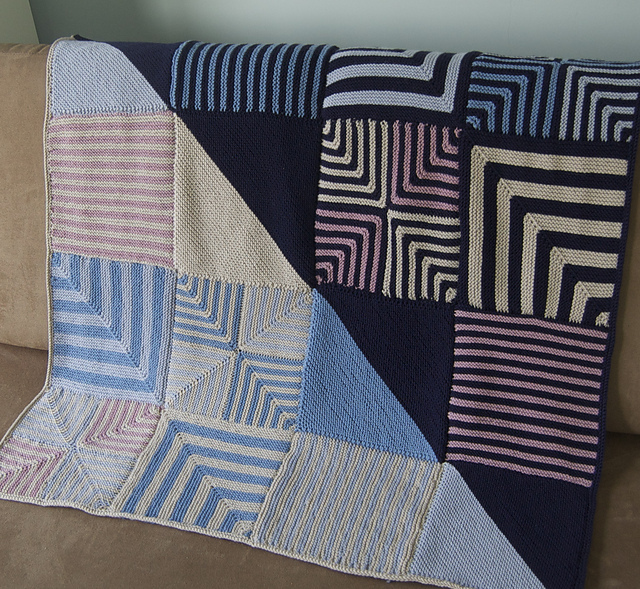 If a blanket sounds a little too daunting, you can also make a pillow cover or tote. There's information included in the pattern for modifying the size of your FO. Either project would count as an entry to WIN! Step 2: Buy the yarn. 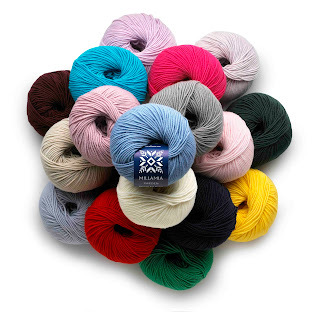 Head to shopmillamia.classiceliteyarns.com to have your order fulfilled by a LYS nearest you. 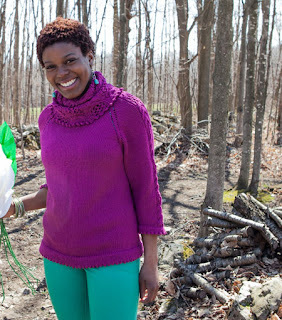 Step 3: Post your FO in the MillaMia KAL thread on Ravelry to be entered for a chance to win. 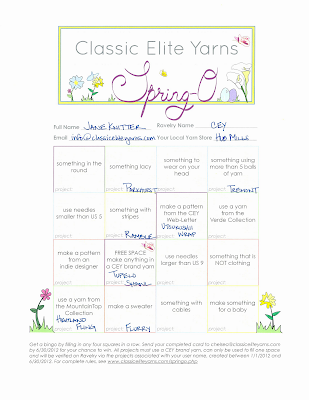 Project must also be posted to the knitter's project page with pictures to be eligible. Project must be finished and posted by May 31st, 2012. Step 4: The winner will be selected randomly from all entrants on June 1st, and will win their choice of a signed copy of one of MillaMia's gorgeous books, The Close Knit Gang, Wonderland, or Bright Young Things. Copy will be signed by the two sisters behind the brand, Katarina and Helena! This KAL is open to all knitters internationally. Project must be in Naturally Soft Merino to be eligible. Remember, in order to be entered, you must join the KAL hosted by the MillaMia Ravelry group. Happy knitting!